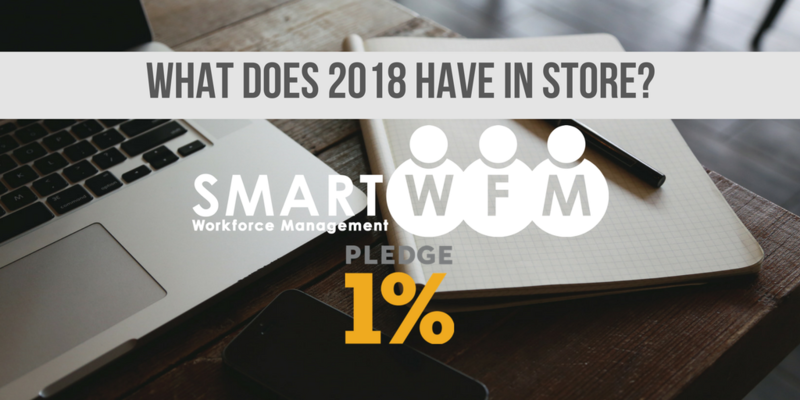 Smart WFM is going to be an exciting place to be in 2018. Here are my top five things to watch out for from Smart WFM. I am delighted to announce that my new book, The Digital Workforce is now with the publisher and will go to print shortly. I can’t wait to bring this to the market and shine more light on the benefits that workforce management can bring to your business. The book is packed full of anecdotes, interviews and insights with some of the most highly respected industry innovators and pioneers in this space, including Jason Averbook, Aron Ain, Georgegina Poulos, and Matthew Michalewicz. Look out in April. The workforce management life-cycle is predictable so I unpacked this into the Smart WFM Methodology. The 5 step methodology can be used to help drive value from your workforce management initiatives and will be presented in my new book. I believe this methodology will quickly become the global standard by which to define, implement and measure the success of workforce management initiatives from a customer centric perspective. If you want to be part of a global, innovative digital business that is making real dents in the world of workforce management we want you as part of our team. If you want to be heard and make a real difference and be part of this Growth check out our latest job postings. When I established Smart WFM having a greater sense of purpose to why we do what we do was important. I was impressed by the philosophies that were embedded in the Pledge 1% foundation. 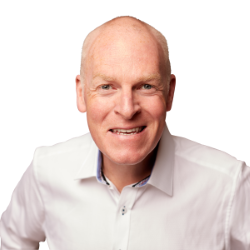 Scott Farquhar expressed a simple vision that really struck a chord with me: Giving should be a part of every company established. As part of the ongoing Smart WFM commitment to this and with the release of my new book, part of the revenue will be passed on to Pledge 1% and the Cathy Freeman Foundation. Watch out for some exciting announcements in this space soon.